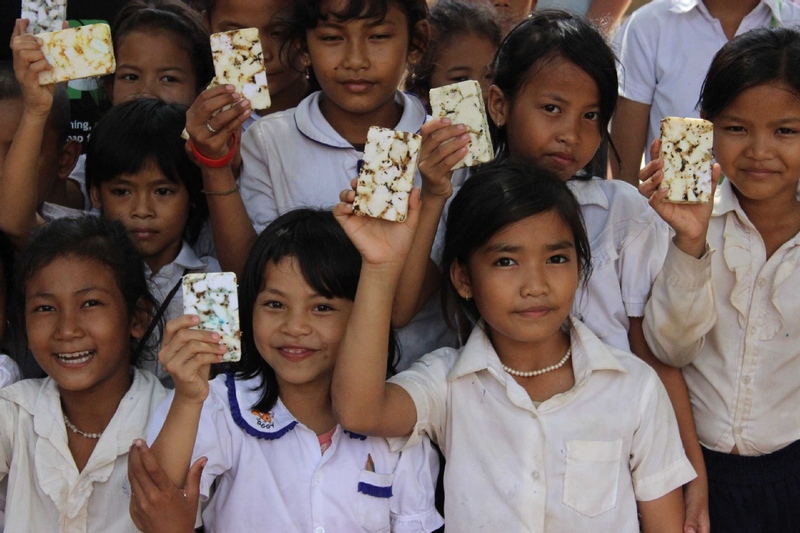 The Eco-Soap Bank collects and sanitizes millions of bars of unused soap from the Cambodian hotel industry and redistributes them to communities in need of improved hygiene and sanitation. 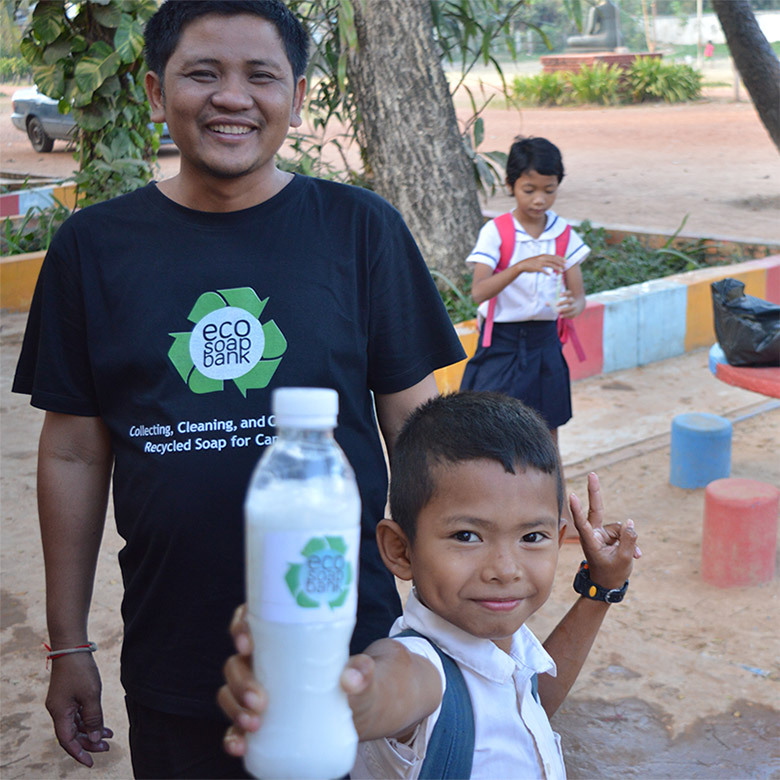 The Eco-Soap Bank is an international soap-recycling organization which recycles gently-used soap from the Cambodian hotel industry and redistributes it to rural Cambodian villages. Waste from the tourism industry is redirected to benefit local residents and fuel the organization’s three chief objectives: improve access to affordable hygiene products for rural communities, provide employment and training opportunities for under-resourced local women, and significantly reduce waste generated by the tourism industry. 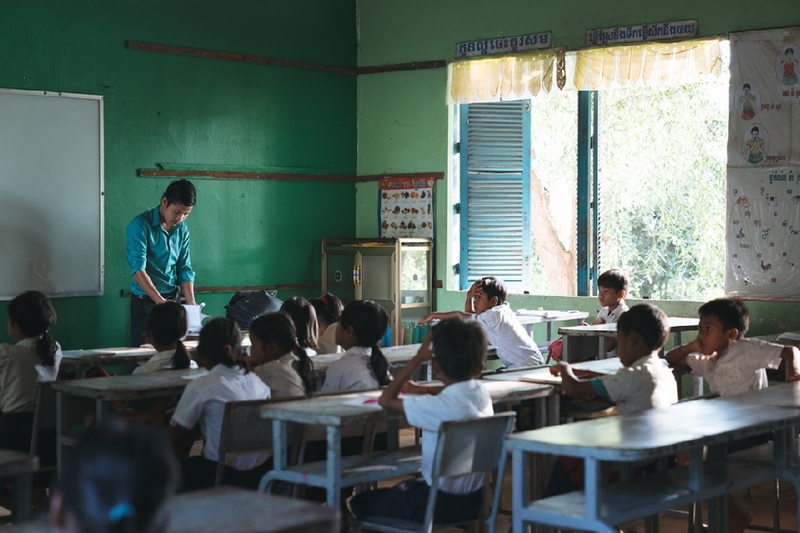 Gastrointestinal and hygiene-related illnesses remain a leading killer in Cambodia, with one fifth of deaths of children under 5 attributable to diarrheal diseases alone. 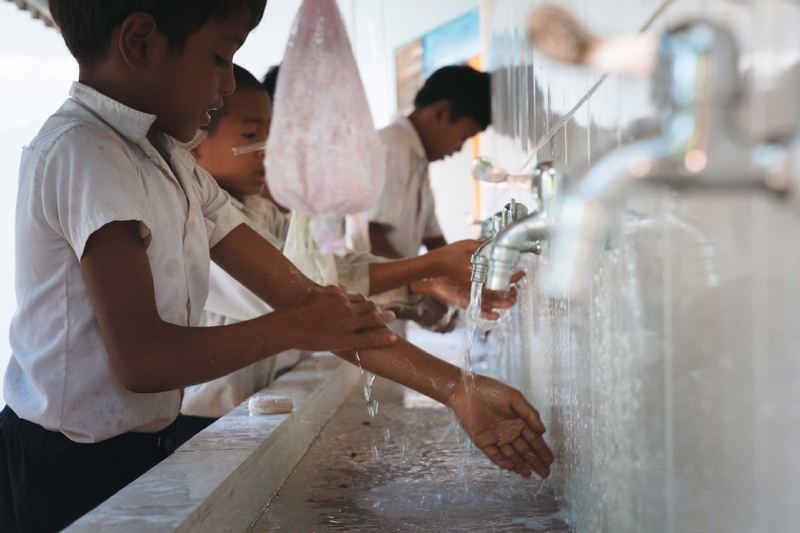 Effective hand-washing has been proven to reduce the risk of infection by up to 60%, making it a simple, implementable solution. 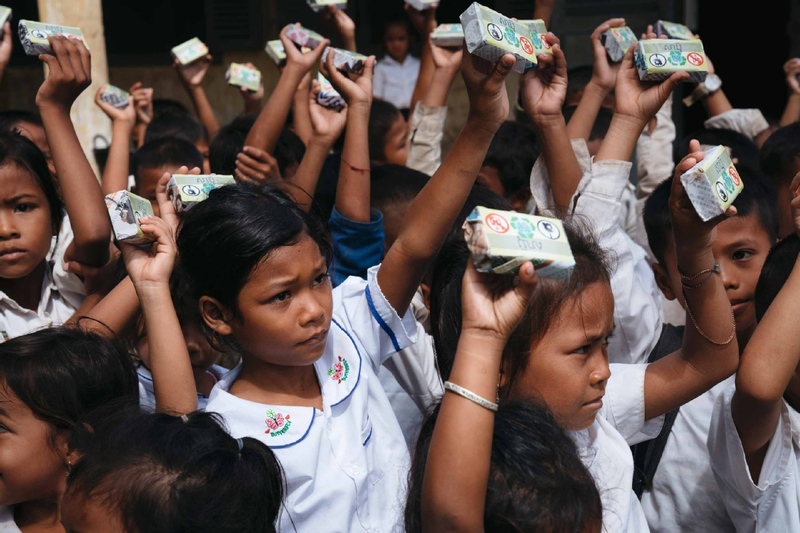 We are committed to tackling illness and promoting hygiene by preventing millions of bars of hotel soap from entering landfills and redirecting them to remote, vulnerable populations who desperately need them. We work hand in hand with the Cambodian hotel industry in three major cities - Siem Reap, Phnom Penh, and Sihanoukville. 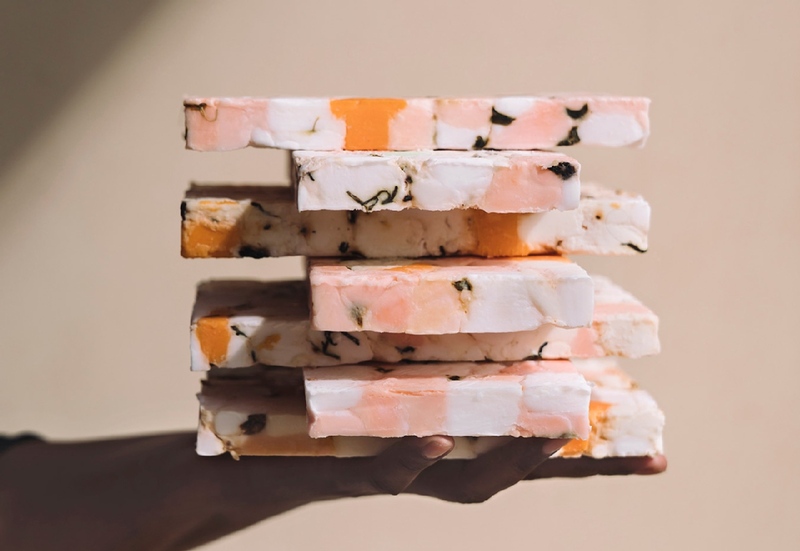 With 227 hotels currently participating in our recycling program, nearly 4,000 pounds of soap are recovered each month, with a total of 24,000 pounds diverted from landfills since our inception in 2014. Hotel toiletries, linens, and newspapers are also recovered and redistributed to rural communities to improve quality of life. We at Eco-Soap Bank would love to hear from you!